New for Spring 2018, Gregory redesigns the Baltoro and women’s Deva for multiday backcountry travel. The ultralight packs start at just 2.3lbs with upgraded, lighter suspension system, a detailed feature set, and lighter, more durable fabrics. The upgraded Response A3 Suspension System cuts weight and increases comfort with the Auto Angle Adjust (A3) hipbelts and shoulder harnesses, 7001 aluminum frame and breathable Matrix Ventilated Backpanel. 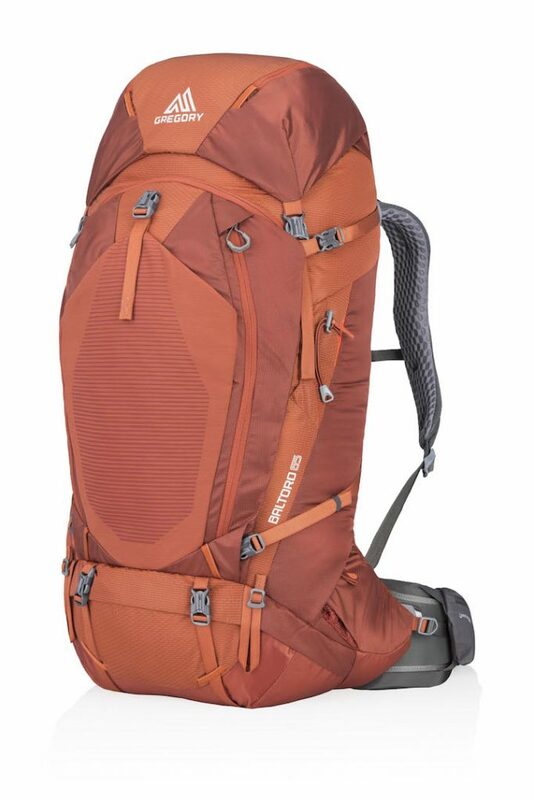 New materials, such as the 210D Honeycomb Cryptorip Nylon used in the body, reduces pack weight while increasing durability which means a 25-percent reduction in weight and a more comfortable, breathable pack. To view the backpacks and Gregory’s new luggage series, visit them at ORSM, Booth #12017.